“We are very proud of this approval which rewards an 18-month close collaboration with DGAC services. Our system had to comply with the civilian aviation authorities’ requirements in terms of safety, reliability and quality. A process that was obviously very demanding due to the fully automated character of our system,” explains Stéphane Morelli, Azur Drones Managing Director. Founded in 2012, Azur Drones is now the European leader in surveillance UAVs. Pioneer in drone solutions with no pilot, the company has developed a fully autonomous drone solution for safety and security applications, even in the most sensitive and complex environments. Skeyetech system is the first autonomous drone in Europe approved by the authorities. It can carry out patrols, reconnaissance flights or assist in crisis situations 24/7. 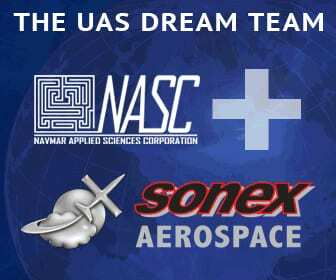 Based in France, Azur drones collaborates with well-established contractors and authorities in France and abroad (US and Middle East). It is engaged in several strategic partnerships with major actors of the security and surveillance market such as Genetec. 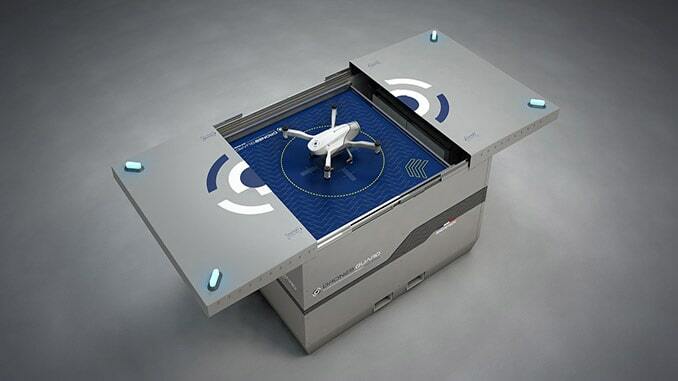 No Replies to "Skeyetech System by Azur Drones is First to Receive Approval for Autonomous UAS Flights in Europe"